An illustration of the dining room crown molding project just before I stopped working on it. I now need to complete it. 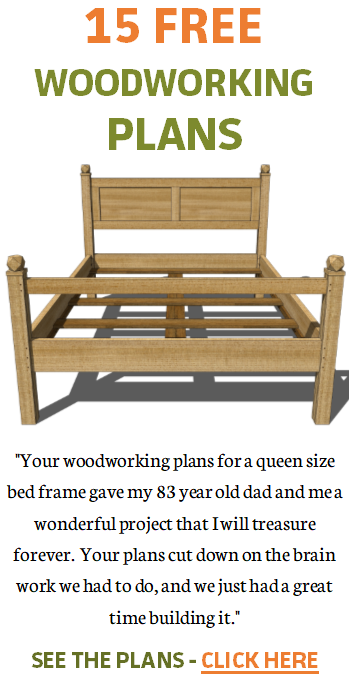 Its funny, after building the Tornado Bed and completing the e-book, it has been hard to get back into woodworking. I did not expect building the bed would take so much out of me. Back in May, I suspended work on my dining room ceiling crown molding project to begin work on the Tornado Bed. 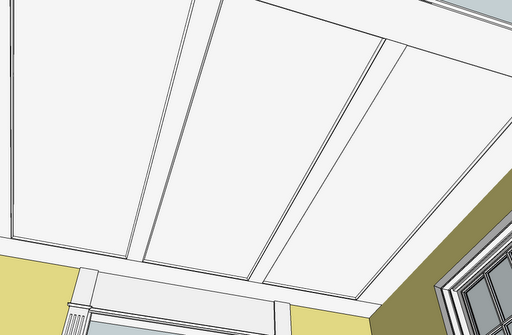 My interest in returning to my shop (and my dining room), and completing the crown molding, has been dulled due to the boring nature of working on a ceiling. This kind of project features a lot of over-head work which has reminded me that it is hard to find pleasure in such things. 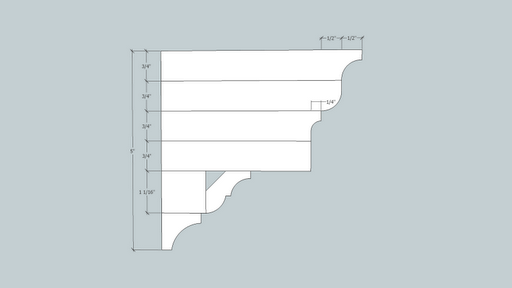 The goal: the cornice profile as shown in SketchUp. Note points A and B – odd profiles and expensive to replicate with a router (click to enlarge). Can I simplify the design a little and still be faithful to the original? Here I have standardized the thickness of the different boards used to build up this profile. Note I have altered the lower molding profile – this is a test to see how mixing in some stock molding would look. I am not yet ready to abandon the lower half of the original profile. I want to exhaust all possibilities before I make a change. In addition to looking at router bits at my local Woodcraft, I have visited a number of websites looking for router bits that at least provide some resemblance to the cornice molding design. I have also been to both Lowes and Home Depot to see if there is some creative way of using stock molding to achieve a pleasing look. 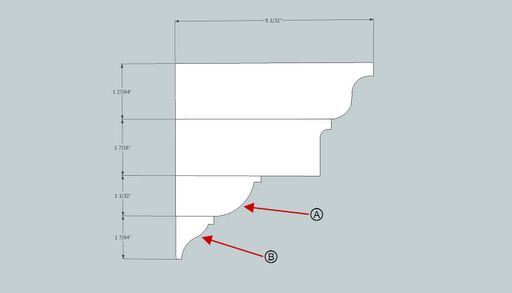 Using stock molding would be easier and would speed things along, but I also want to stay away from a three part built-up molding for the lower half of the profile, and there has not been a combination of moldings that I love. So that is my challenge for the week: nail down the final crown molding design. I will likely reduce its overall size to four inches deep and tall, so a lot to contemplate. This is post eight in this series. To see the next post, click here. To view all the posts, click here. Have a question or comment? Leave yours by clicking on the “Comments – post yours here” link below. My email is jobranch@yahoo.com or you can contact me through Twitter or Facebook. Subscribe via email or RSS by clicking here. (c) Copyright 2012 woodfever.net – all rights reserved. Jeff, I totally understand how it can be a big deal just to get re-energized on a project. Sometimes we just want to relax a bit, and it's tough to get motivated. Have you looked at other sources for moldings besides the big box stores? Their selection is pretty bland these days. Here in Atlanta we have a few sources, but one called Randall Brothers is the top of the heap. 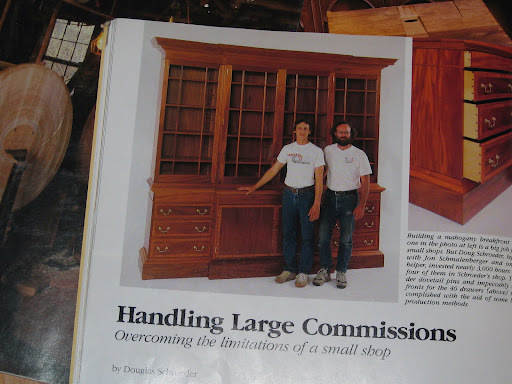 Check out their online molding catalog at http://www.randallbrothers.com/RB_125_Master.pdf. You might be able to get closer to your profiles by creatively using portions of staock moldings. For instance, your part “B” looks pretty similar to standard back band (see RB-8808 or RB-9940 in the pdf catalog). You would just cut free the portion you need and then rotate 90 degrees. Of course all the hand tool guys are just thinking “get some molding planes and go to work” but that's a slippery slope too. 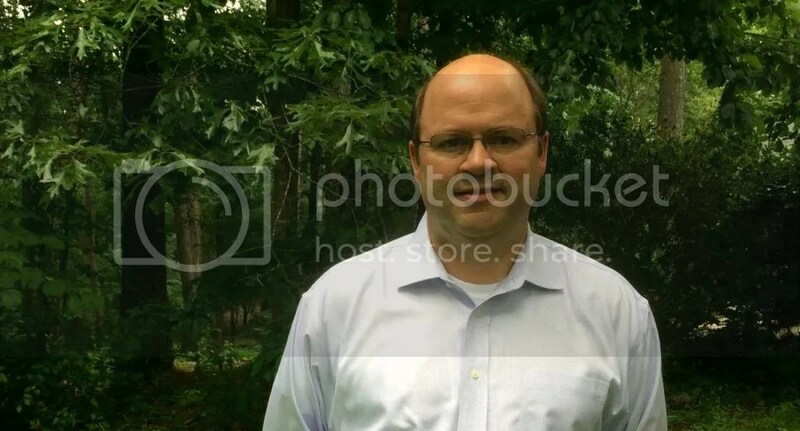 Aaron – thanks for the link. I have given it a quick scan and will spend more time on it later. We have one place here in Birmingham but I am not sure how extensive their selection is. This place isn't open on the weekends, so that is why the trip to the home centers. I hope one day to show photos of hand planes with nice shavings cutting beautiful profiles in wood, but for now, I am stuck with my router – not altogether bad. I hope I'm not to late to the conversation. Frankly, by the time you spend a zillion hours looking, driving around, and buy 4 router bits, it might be easier and cheaper to have a custom knife made and have the material run at a mill house. It all depends on how much material you want to make. If it's 20 ft, it's not worth it. however, if you need a couple hundred feet???? I know that the place I take my blades for sharpening can make custom router bits just like the ones you buy from Woodshafters. Having a $120 bit made may get you just what you need to add to your existing library of bits. Jason – thought about custom bits, but the room is small and I already have the needed bits for the upper part of the crown profile. Yesterday, I purchased a large table edge (thumb nail) bit for $40 that will handle the “A” part of the profile and I am thinking of making the “B” part from a cove bit I have. We'll see how it goes. Both design works. I think that you will find it easer to get started if you choose one that requires the least amount of setup. My biggest problem has been over complicating what I want to do. Consequently I end up reluctant to follow through. That is the problem I am having on a project right now until I was forced to simplify.